The team behind comfort food eatery Dirty Bones have announced the launch of a new plant-inspired comfort food concept – Dirty Vegan. Dirty Vegan will launch as a pop-up concept with two initial sessions hosted at Dirty Bones Shoreditch in March. The Dirty Vegan menu will feature a number of plant-inspired vegan twists on Dirty Bones' signature dishes, as well as a vegan cocktail and drinks list. 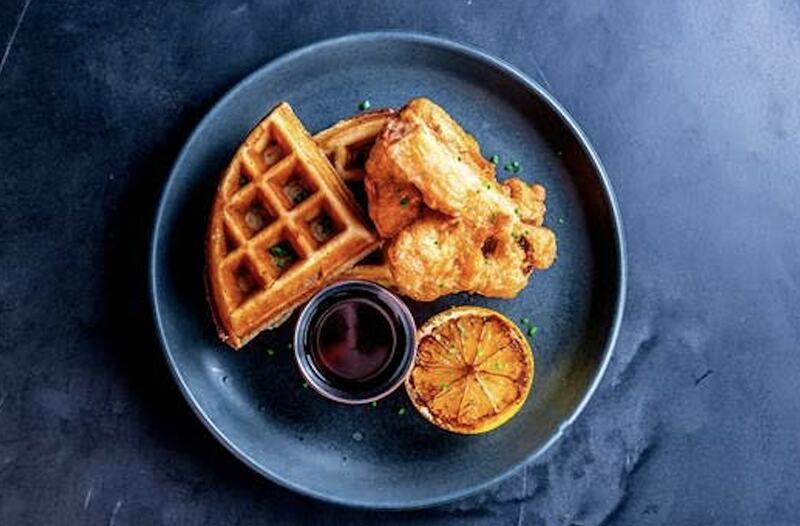 The pop-up menu will include Cauliflower ‘Chicken’ & Buckwheat Waffles dish inspired by Dirty Bones’ signature Chicken & Waffles, Mac & Cheese made with cashew and almond milk, and a vegan spin on Dirty Bones’ signature Buffalo Hot Wings served with almond yoghurt-based ranch dressing. The drinks list will feature a vegan adaptation of popular Dirty Bones’ cocktail The Fab, an all-new Dirty Viña Colada and a selection of veganfriendly wine and beer. Dirty Bones’ Founder and Operations Director, Cokey Sulkin, said: "It’s no secret that there’s been a huge uptake in the demand for more vegan and vegetarian options in London, and we wanted to challenge ourselves to accommodate more of these tastes and preferences while staying true to what Dirty Bones does best. "Comfort food will always be our focus, and Dirty Vegan is our way of making sure that anyone from a full-time vegan to a curious, health-conscious part-timer can indulge in comfort food as well."